Was that a shooting star? No, just Stardust in the new Pokemon game from Niantic. Stardust isn't just from stars up in the sky. You'll need to get it for the real world, too. You'll need it when you want to power up your Pokemon in the future in Pokemon Go, especially when it comes to making a fighting-fit team that you can roll with in every part of town. The game isn't exactly forthcoming when it comes to training them, so it's on us to make sure you're pointed in the right direction. Stardust is a form of in-game currency (you can't buy it with real-world cash) that you need to use to make your Pokemon more powerful. The easiest way to actually accumulate it is by continuing to play. Each time you catch a Pokemon you get more Stardust. You can use the Stardust you accumulate with any Pokemon in contrast to Pokemon candy, which can only be used with specific monsters. 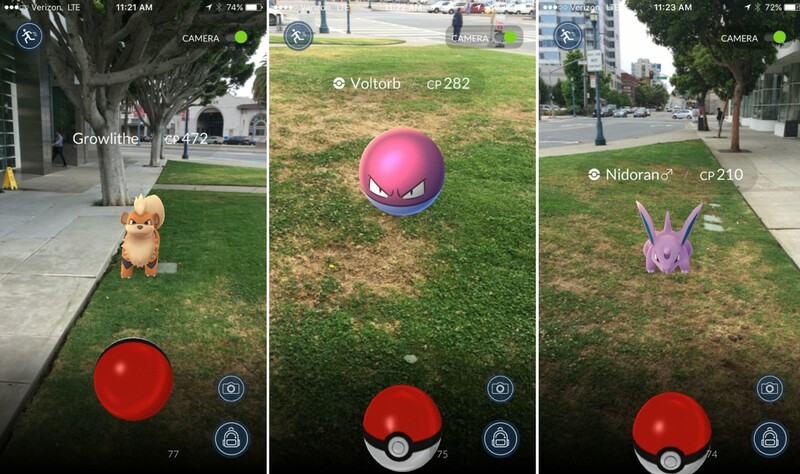 You won't get any by transferring Pokemon to Professor Willow like you do with Candy, but this is the best way to get it other than earning it when you overtake a gym. We discussed gyms in another guide, but if you can take them and keep them each day, you'll get things like Pokecoins and Stardust, which you'll earn in an abundance. You'll need to make sure you're in control of a gym if you want to steadily earn Stardust in addition to your daily reward of Pokecoins. There aren't any other uses for Stardust, but it's an important addition to your arsenal when it comes to raising the most formidable team you possibly can.